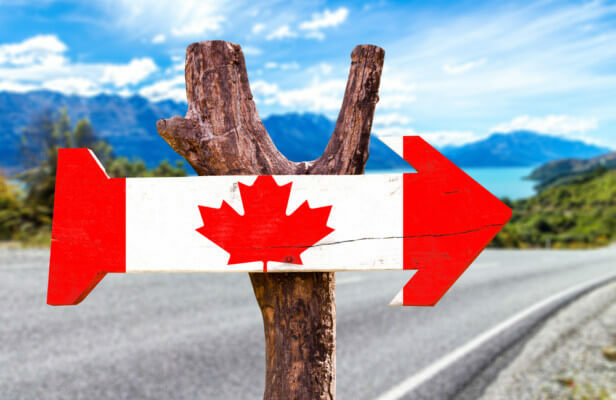 Immigration, Refugees and Citizenship Canada (IRCC) has invited 2,801 candidates to apply for Canadian permanent residence, in an Express Entry draw that took place on October 4. Candidates in the pool with 438 or more Comprehensive Ranking System (CRS) points have issued an Invitation to Apply (ITA) on this occasion. Invited candidates have 90 days to submit a complete application, including supporting documentation. IRCC aims to complete the processing of these applications within six months, a time frame that has successfully been met in the majority of cases. The October 4 draw, the 23rd to take place this year, comes as we enter the final quarter of 2017. So far this year, a total of 72,221 ITAs have been issued, far surpassing the total number issued over the first two years of Express Entry, which was first introduced in January 2017. This number also more than doubles the 25,982 ITAs issued over the first 23 draws of 2016.